The Finance Alumni Internship Initiative, a program organized by Yeshiva University’s Career Center, has been designated a 2016 National Association of Colleges and Employers (NACE) Members Choice Award finalist. The initiative connects students with summer internship opportunities through alumni and employers in addition to providing in-depth preparation for those looking for internships or about to begin working at one. It also enables YU alumni to make educated referrals into their organizations’ talent acquisition pipelines. “This program has been a great way to harness the wonderful network that exists in the YU community, which in the past has led to many successful professionals on Wall Street,” said Marc Goldman, executive director of the Career Center. The Finance Alumni Internship Initiative is one of four programs to be named a finalist in the Members Choice category. YU has previously been recognized by NACE for its Women in Business Initiative, which provides a select group of women with unique professional development opportunities and a one-on-one professional mentoring relationship with a woman in their field of interest. 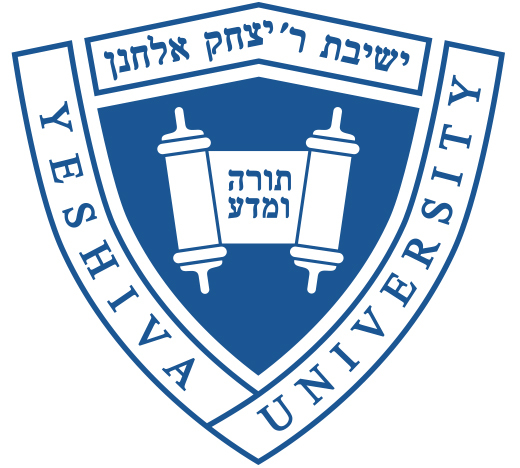 “This national recognition helps to put Yeshiva University and our Career Center on a much bigger stage in the profession and also acknowledges the hard work and dedication of our team as they guide YU students in creative and impactful ways toward reaching their career goals,” said Goldman.